The new feature allows you to stack up to 4 2960S switches to act as one big layer 2 switch (192 ports). This provides easier management, redundancy, and most of all, a cheaper option when needing to go beyond 48 ports. In the past, this would require some crazy daisy chaining of switches, or lots of trunks, or even a chassis based switch which would cost lots of money. Here, when you fill up your current switch, you purchase another switch, and stack them together to get 1 bigger switch. This is very popular in the Cisco 3750 series, which have allowed stacking for some time. The 2960S now has a couple models that support 10gigE interfaces (2 per switch). This is a great option if you have some bandwidth needed devices on the switch (i.e. a SAN of some sort). Cisco has a couple of different types, depending on your need. It’s a great low cost 10gigE option for those who need limited 10gigE support. The Cisco 2960 has an upgraded backplane which is now 176Gbps rather than 32Gbps for the old line. This allows for more switching fabric available. Compared to the older model most models now have a 10x improvement on packets per second. Those are just a few of the new features available on the refreshed 2960S switch line. These switches are ideal for clients who have high bandwidth needs, with large port usage needs. 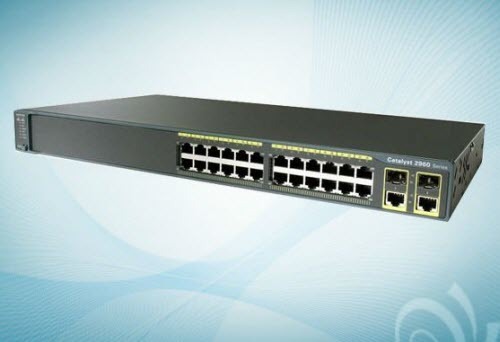 Indeed, the Cisco 2960S Switch Line is a great product at a great price! 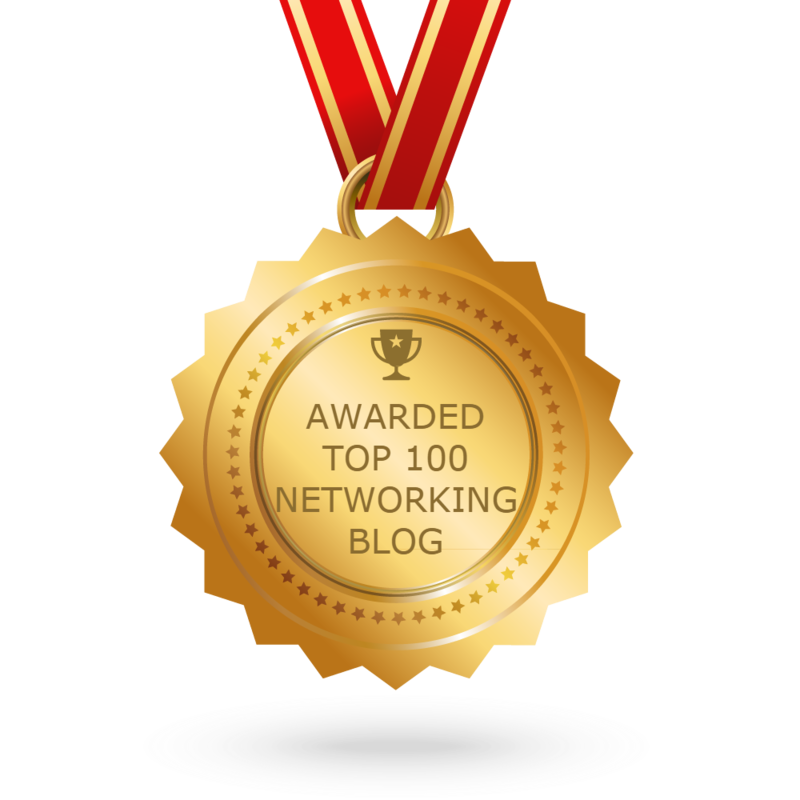 What Cisco 2960 Surprises You by its New Feature?